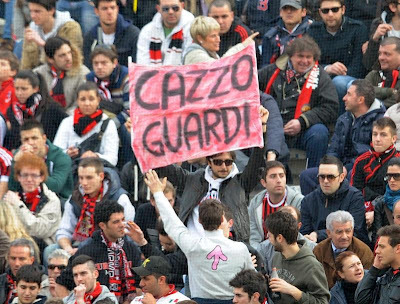 Obscure musical reference week here on the blog took a turn for the worse with the acquisition of a certain really old defender from Parma, as well as news that more quality Milan players were leaving. But that wasn’t what ruined my sunshine and rainbows mood. My mood was ruined by yet another betrayal of our clubs “rebuilding plan” and our “commitment to youth.” In fact, there was only one song that came to mind after the news of the day: Rammstein’s “Bück Dich.” You don’t have to speak German to feel the meaning behind this one. Normally I try to make the best of a situation like this. Or I try to inform while I rant and rave. But not today. I am angry. I have been betrayed. And you know what they say about a woman scorned. They took from me my Mesbah and are forcing Zaccardo down my throat. That rant isn’t remotely suitable for public reading. So I will make this short and sour with a few messages to the people who are on my list. 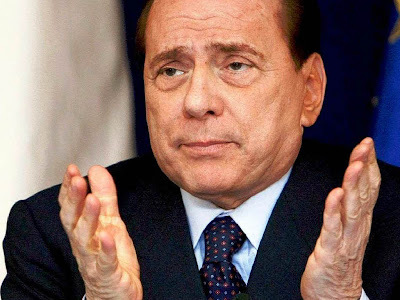 Berlusconi, not all the trophies in the trophy room are worth what you are doing to the club right now. Stop lying and sell the club to someone with an ounce of integrity. In fact, just stop talking altogether. 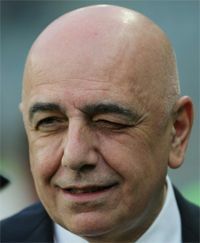 Galliani, people like you because you bring the news of the new signings. This season, you have publicly criticized our coach, our keeper, and said things in the press that would make Marie Antoinette blush. You call yourself a fan? You couldn’t be further removed from the fans this year. To both of you, your poor planning and financial management are why we are here. Stop blaming the economy, we read the news, we know what political campaigns and fines and legal fees and spousal support and get out of jail free cards cost. We are not idiots. Just because we don’t have your wealth and power, doesn’t mean we love the club any less. You said you wouldn’t sell Ibra and Silva. Then you did. You said you wouldn’t offer contracts of over 1 year to anyone over 30. Then you did. You said you wouldn’t sign players over 21 years old. Then you did. Liar, liar pants on fire. You lied so many times this year, it’s amazing your pants have not burned down all of Europe. R.I.P, My Man of Mystery. Rock in Parma. 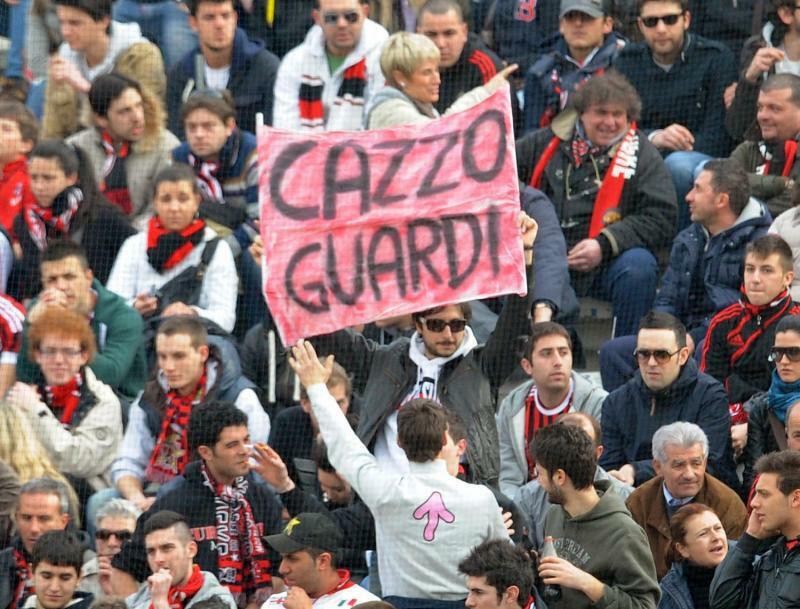 You took my Pippo, my Nesta, my Gattuso, my Ibra, and my Silva. 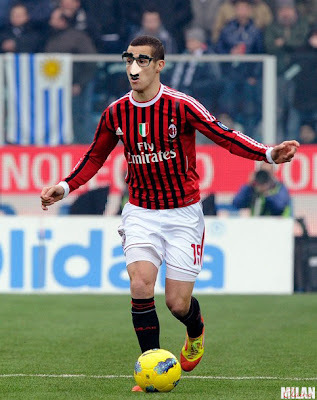 Now you take my Mesbah? Oh, no you didn’t. Now you have crossed the line. Bück Dich.